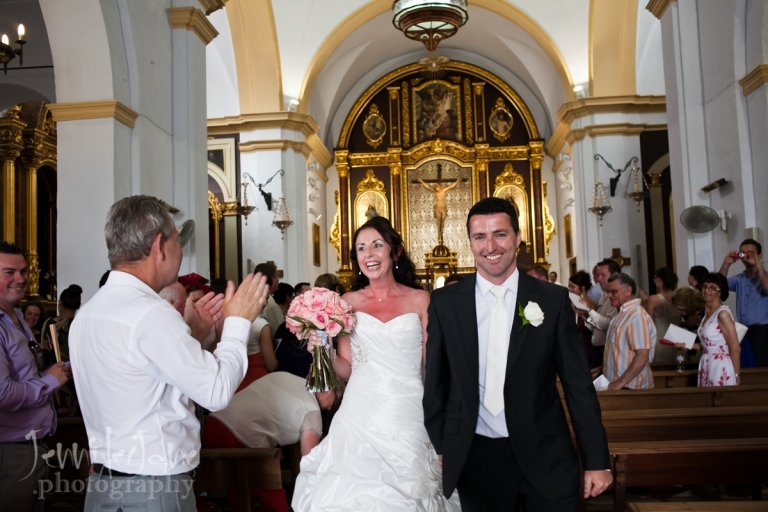 Whether its a dreamy wedding in a quaint Spanish church, a lavish beach hotel, a luxury villa or a more private civil ceremony or blessing in a secluded cortijo, emotions are at their highest as everything comes together here. The service for the marriage itself is what the whole day should be about. 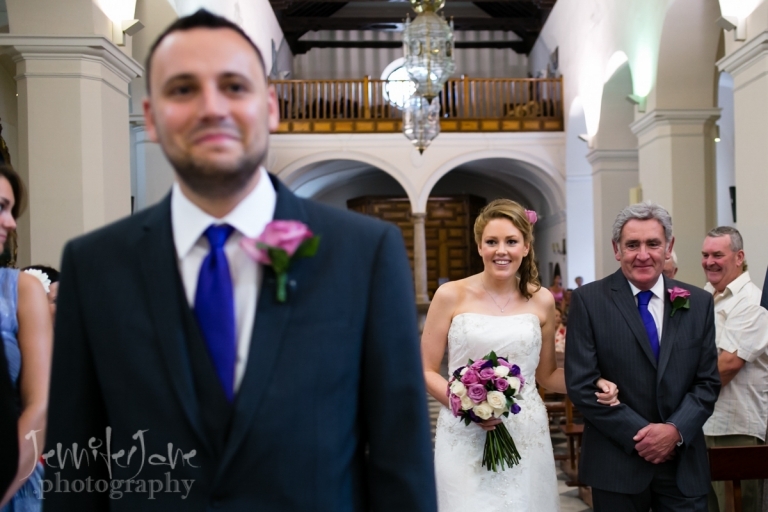 As a nervous groom waits at the end of the aisle in anticipation for the arrival of his beautiful bride, I like to capture his first reactions as he sees her. The proud father gives her hand to him in consent and gives her a kiss to show his blessing, these are all special moments to be remembered so need to be captured correctly. While many cultures and rituals will have their own customs, readings are usually made, lifetime vows are promised and rings are exchanged, it’s these images that will confirm the declarations made. 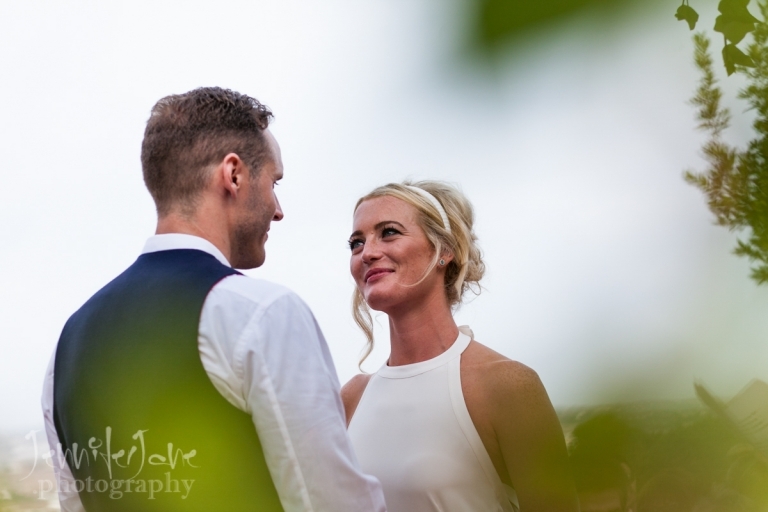 The wide range of emotions from family and friends during this time can be just as precious as the ring shot, with smiles or tears of happiness and ending with the happy couple walking back up the aisle as husband and wife.